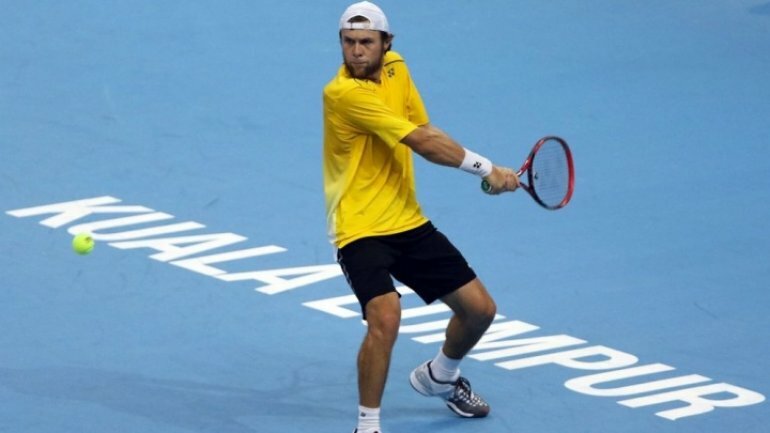 Radu Albot, the best Moldovan tennis man has won the Challenger tour from Liuzhou, China. Albot has won the two hours match against Miomir Kecmanovic. The Moldovan tennis man has won on a 6-2 score in the fist time and lost the second on a 4-2 score. In the last time, he has won on a 6-3 score. The sportsman has won 7200 USD and 80 points in ATP rank. This is the seventh Challenger tour won by Radu Albot.